Ketti, Aruvankadu Plots with Hill View. Buy soon and save. You might not find the same price in the next few months. 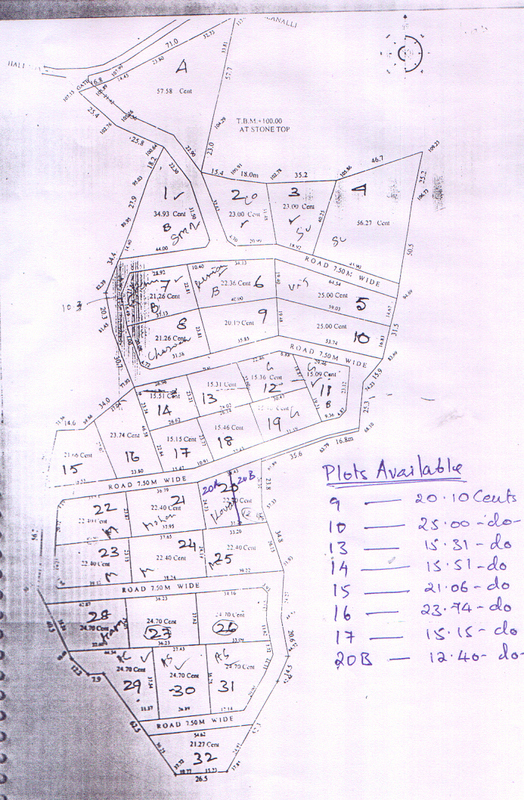 Book your Plots in Aruvankadu, Ketti, Ooty Coonoor Main Road TODAY !!!!!!! !